The Anker logo has to be in the design in some form. We recommend you use the image we have posted below. I understand Anker love. 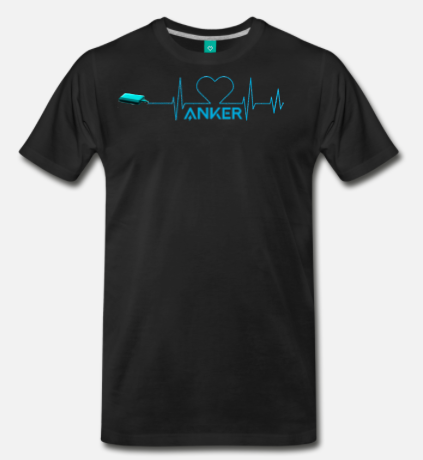 however, one of the rule says Anker logo has to be there. Anyways, it is my opinion and I'm not a judge for this competition. I disagree. They recommend using THAT image. 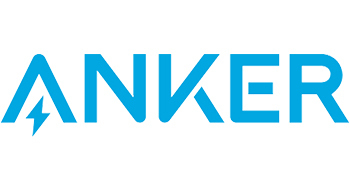 But, Anker logo HAS TO BE in the design in some form. And a logo is a logo. Reminds me a little of an ECG. But this may be my opinion only. If you use a sinus curve?